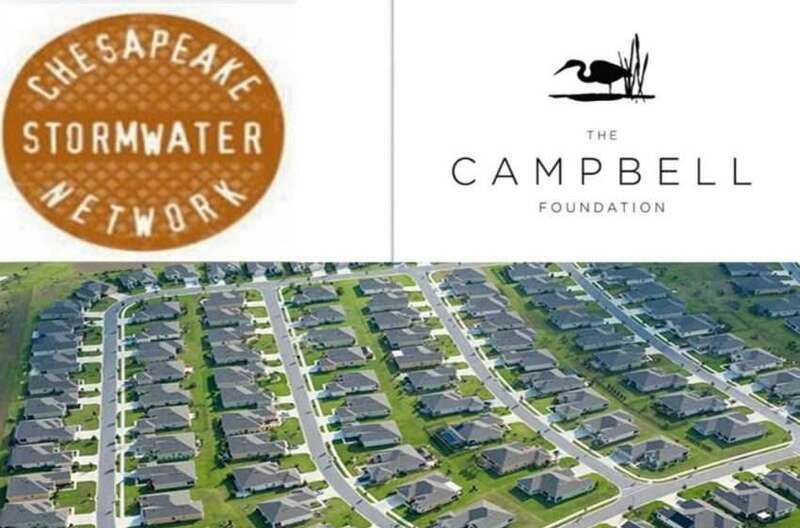 Find and watch any of over 70 archived webcasts produced by CSN and our partners on a wide variety of stormwater management topics. 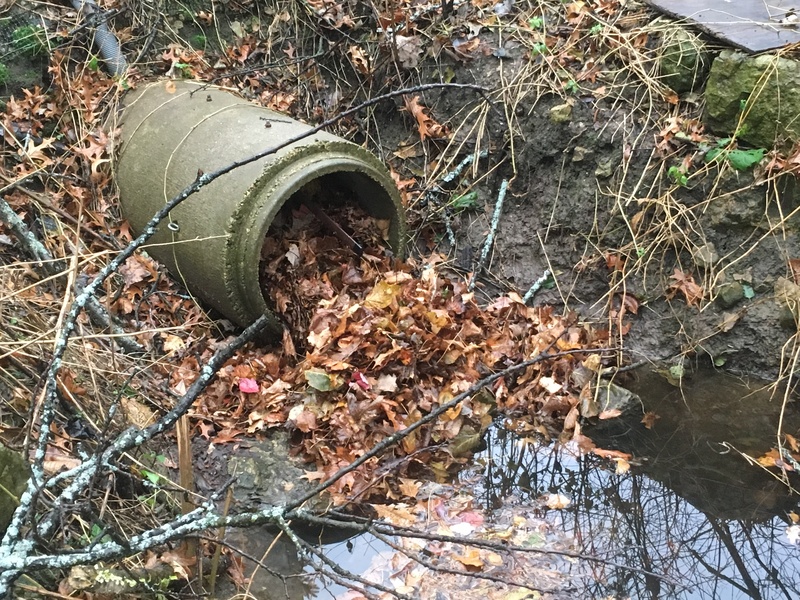 Learn how to prioritize outfalls and track illicit discharges. Watch in our archives! Read more"[Webcast] Tracking and Eliminating Illicit Discharges"
Check out our archived webcast to learn more about this great District-wide incentive program! 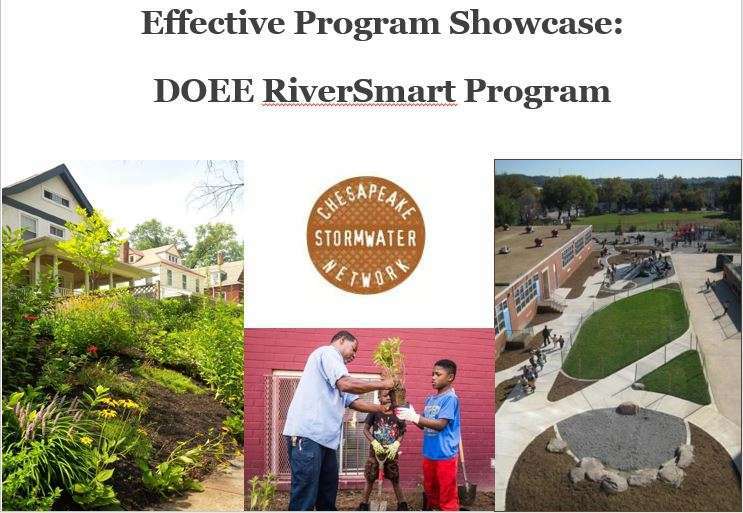 Read more"[Webcast] Effective Program Showcase: DOEE’s RiverSmart Program"
Ditch management can be an effective pollution reduction strategy. 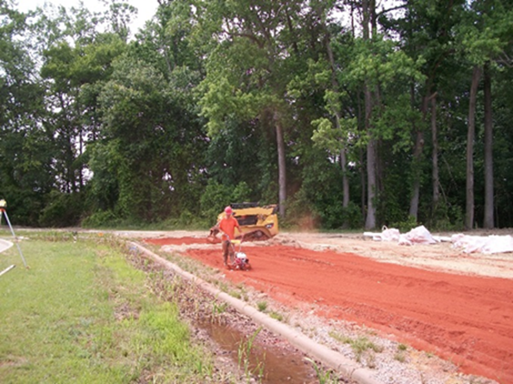 See examples of work being done around the country! View the archived webcast now! 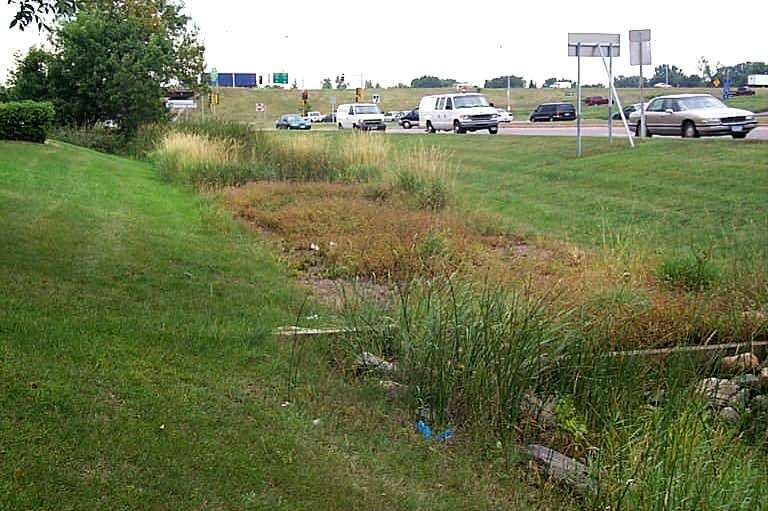 Read more"[Webcast] Enhanced Roadside Ditch Management"
In this webcast we will answer some of the most frequently asked questions surrounding the stream restoration BMP, then hear from several experts on how we can improve our projects in the future. Register today! 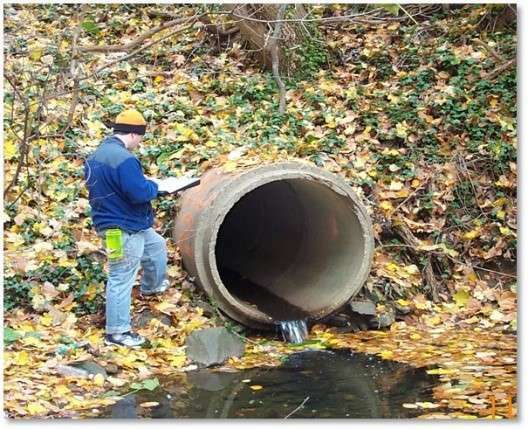 Read more"[Webcast] Stream Restoration Revisited"
Get the scoop on pet waste outreach programs! Read CSN’s new report and check out our archived webcast! 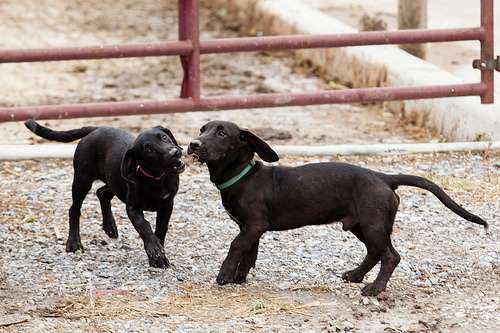 Read more"[Webcast] Conducting Effective Pet Waste Outreach Programs"
Special webcast on why watersheds matter, the future of watershed management and the easiest ways to make a difference in your community. 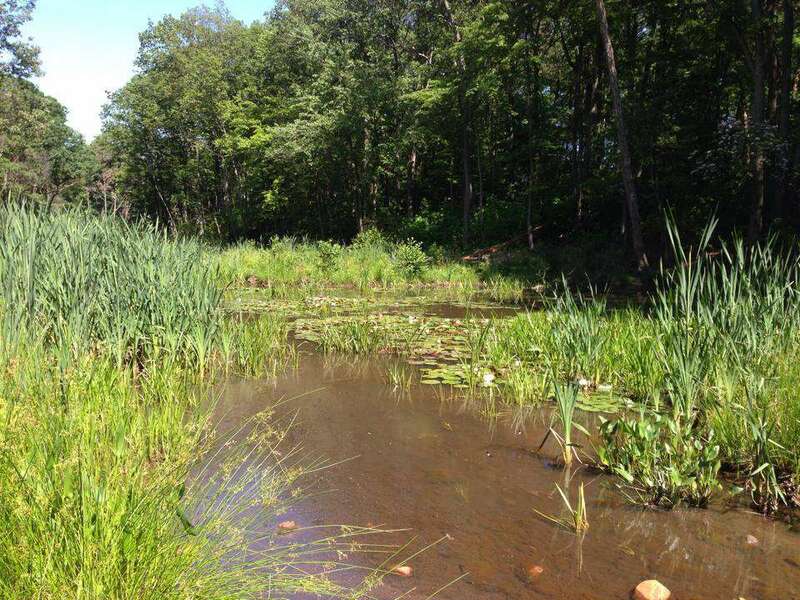 Read more"[Webcast] Why Watersheds Matter"
A new webcast featuring some of the best stream and wetland restoration projects in the Bay! Check it out in our archives! 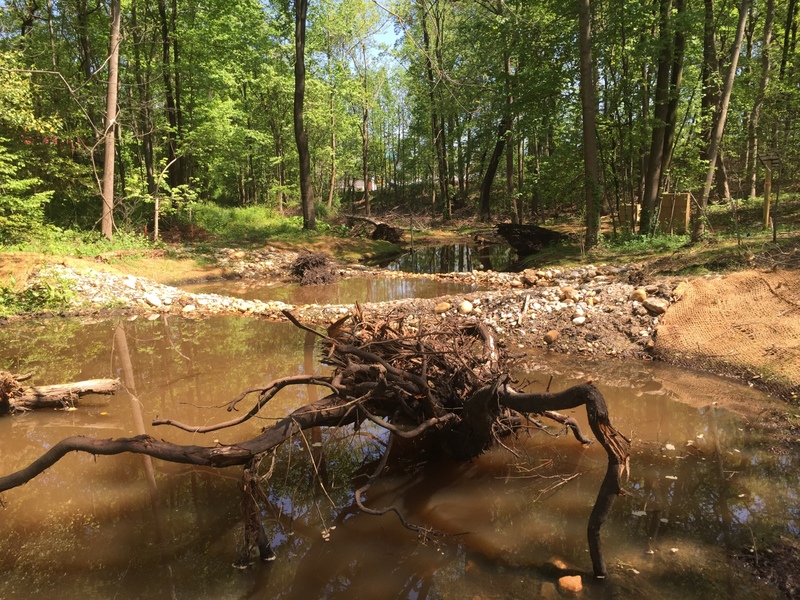 Read more"[Webcast] BUBBAs Highlights: Stream and Wetland Restoration Success Stories"
Webcast on two recently approved stormwater BMPs: Impervious Disconnections to Amended Soils and Continuous Monitoring Adaptive Control. Read more"[Webcast] New Crediting Approaches: Impervious Cover Disconnection and CMAC"
New webcast discussing recent research on the benefits of municipal leaf collection practices. Register today! 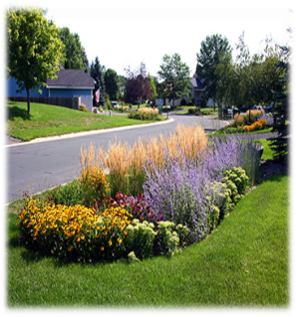 Read more"[Webcast] Fall Leaf Collection and Street Nutrient Loads"
Interactive webinar covering everything we know about the full cycle of bioretention implementation. Read more"[Webcast] Full Cycle Bioretention"